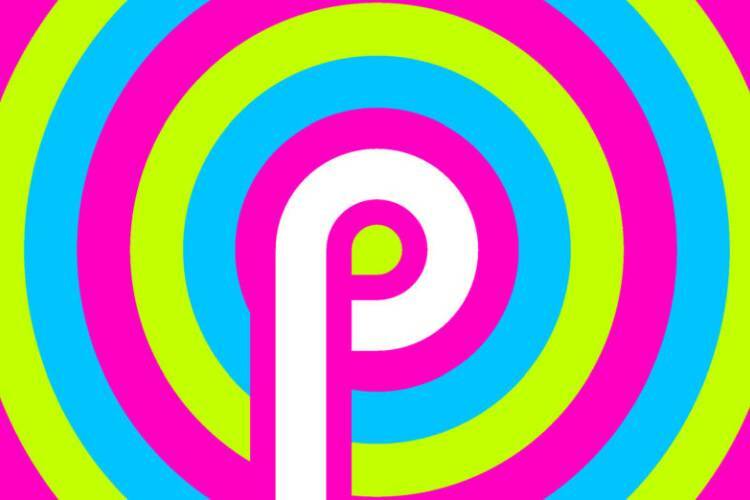 We’re just a week away from receiving the second Android P Developer Preview at Google I/O 2018 but it seems like Google Pixel and Nexus users won’t be the only ones to get a chance to test the next flavor of Android. 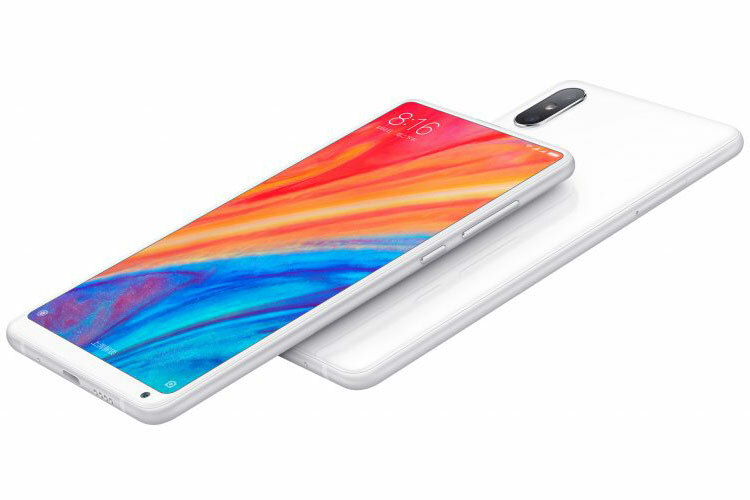 Xiaomi’s bezel-less flagship Mi Mix 2S would be getting an Android P developer preview build as early as May 8, according to a now-deleted post on MIUI forum. Even though details for the same have been removed from MIUI forums, the team over at XDA Developers (h/t FunkyHuawei.club) has confirmed that Android 9.0 firmware is in the works for the Mi Mix 2S. This leaked OTA build for the Mi Mix 2S indicates that Google and Xiaomi may be working together to bring the preview to the device. It’s not known whether Xiaomi’s Android P Developer Preview will be topped off by MIUI 9 or be closer to the stock experience. Xiaomi Mi Mix 2S users may soon be able to get access to Android P’s features before anyone else. We’ll have to wait until May 8 to see whether Xiaomi rolls out Android P Developer Preview to Mi Mix 2S users. If it does, then Mi Mix 2S will be the first non-Google device to receive the Android P for testing purposes. But, if you cannot wait, you can download the Android P Developer Preview for the Chinese variant of Mi Mix 2S right here from XDA. You will have to manually sideload the developer preview on your device, instead of going via the OTA route. We wouldn’t recommend you to do the same if the gorgeous Mi Mix 2S is your daily driver and also because the forum is flooded with bootloop issues being faced by users who’ve tried installing this ROM.